Do you own / rent a property that you want to share as a vacation rental? If you’re looking to get your property up-and-running on Airbnb, this is the perfect option for you! In this in-home assessment, I’ll meet you onsite to tour your property. 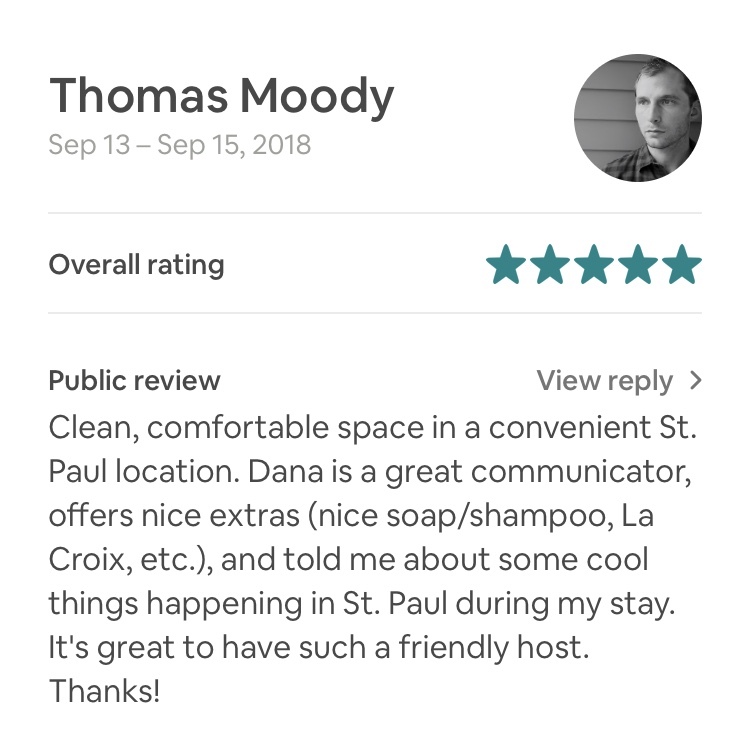 We’ll go through your property, room by room, and share exactly what you need to do to create a 5-star guest experience! Within 72 business hours, you’ll receive a document outlining everything we discussed, from welcome books to recommended purchases. We’ll also provide links to all recommended purchases. 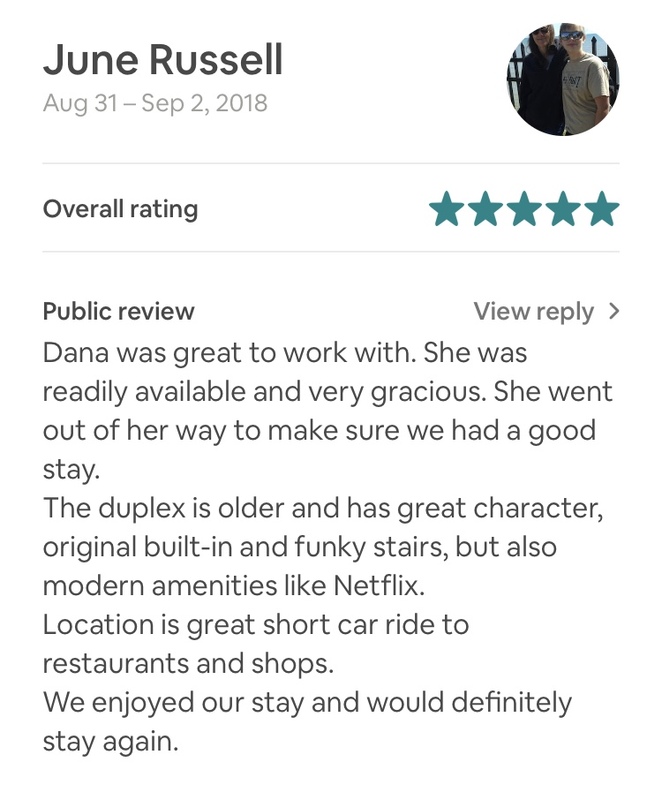 There’s a lot that goes into the guest experience. Skip the guess work and learning curve! Book your consultation today. 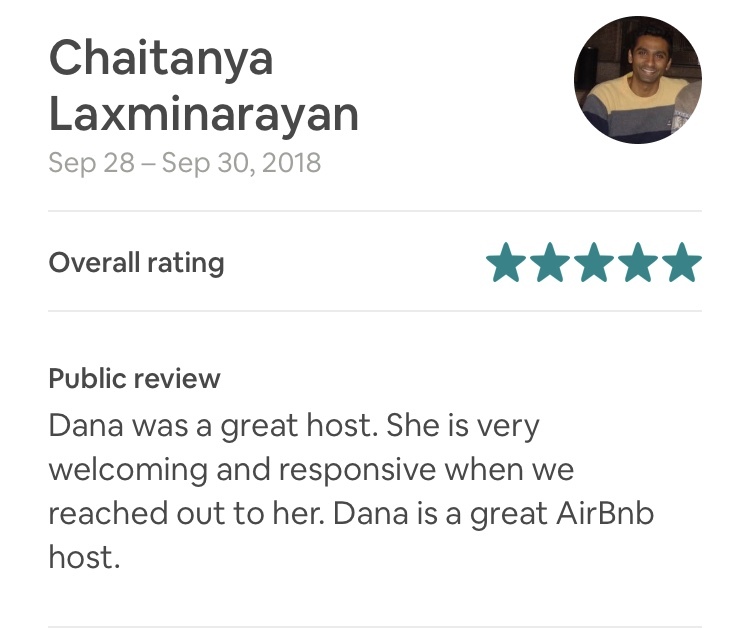 Do you already have an Airbnb listing? Whether you’re looking to refine your listing, enhance your guest experience, or add additional properties to your portfolio, we’d love to help you take next steps. We’ll meet with you (in-person in MSP, or virtually) for a 90-minute strategy session. 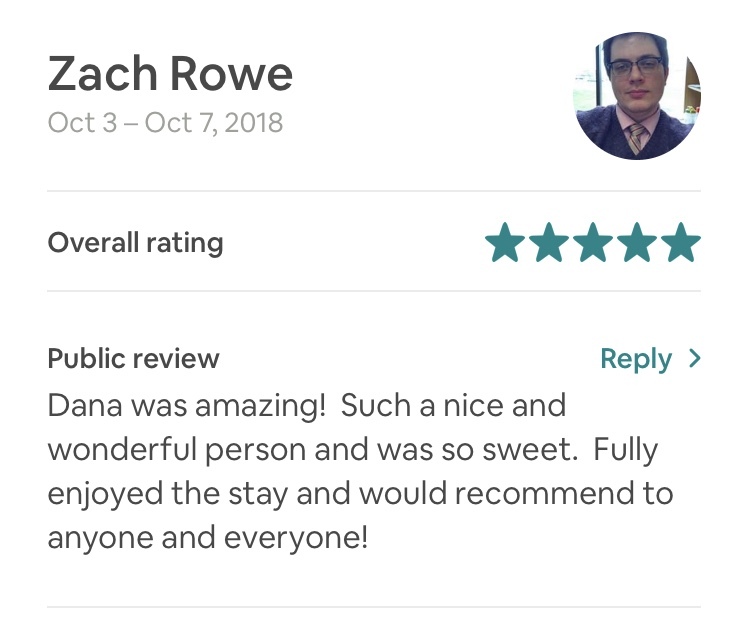 Within 72 business hours, I’ll provide you with a written review of what we’ve discussed, including specific next steps and, if you’re interested, ways we can continue to work together to grow your vacation rental business. You are the best! Thank you so much for taking the time and such a thoughtful approach to working with me on growing my business. Having you on the inside to actually experience some of the shortfalls that are occurring is so valuable. I appreciate that feedback tremendously. This feels like a great jumping off point to take it to the next level. You have inspired and motivated me. Once your property is set up for guests, then the fun begins! Thoughtful touches, speedy communications, and trouble-shooting issues that come up along the way. 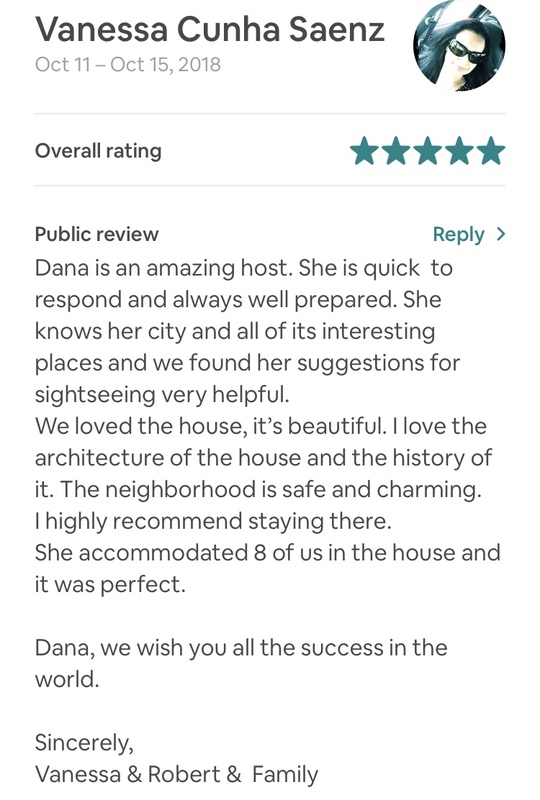 While you can go it alone, if you’re looking to partner with an experienced host who can create phenomenal experiences for each of your guests, I’m your gal! I offer 2 tiers of co-hosting support to meet your unique needs. In all cases, if you don’t have bookings, I don’t get paid! You only pay for what you use. Guest communications, from inquiry, to guest stay, and guest follow-up to include asking for a review. Visit (local) properties once per month for inspections. Will contact your preferred cleaner to inquire about cleaning availability.